Hey Ohioans, grab your fair gear and start planning for next years fair season! 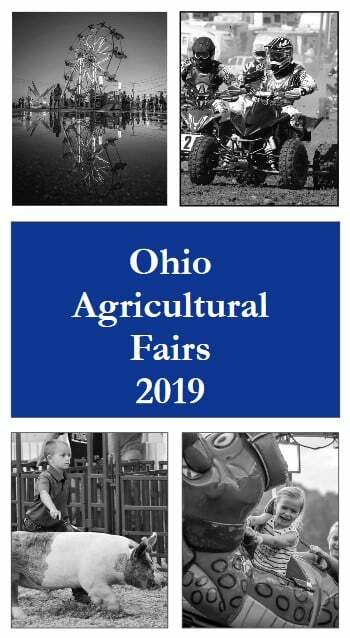 The Ohio Department of Agriculture released the official dates for the 2019 fair season to help with your planning. Find the complete 2019 Ohio Fair Schedule here.